DC fans are eagerly awaiting the launch of the exclusive streaming service DC Universe, as well as upcoming films and TV shows like Aquaman, Wonder Woman 1984, and ‘Arrow.’ However, the fun does not stop there as the next DCEU film after the sequel to last year’s mega-hit Wonder Woman is getting ready to get to work. Bird of Prey, the all-female, Harley Quinn-starring spinoff of 2016’s Suicide Squad is set to begin production in a few months, according to its star Margot Robbie. During a recent conversation with Flickering Myth, Robbie, who will also serves as a producer of the film, revealed that the cameras will start rolling for Birds of Prey in January 2019. According to the site, Robbie also teased the film as being “different” from the other films in the DCEU canon as well as having a much smaller budget. While no release date has been confirmed for Birds of Prey, Warner Bros. is set to make an appearance during this summer’s San Diego International Comic Con with an official DC Films Panel. Hopefully, this panel will shed some light on the franchise’s film slate. What do you think? Are you excited for more of Margot Robbie as Harley Quinn? 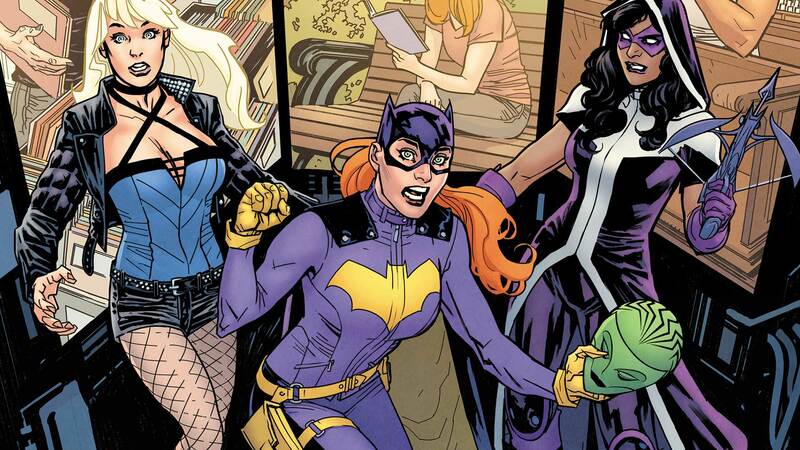 Who will be cast as Batgirl? Let us know in the comments below and @superbromovies.